Because I do a lot of work with coaches, speakers and trainers I have been opportune to visit a lot of websites owned by coaches who are trying to build a business around their passion of helping others. One thing I see that is very common is a lot of coaches branding themselves as ‘life coaches’. 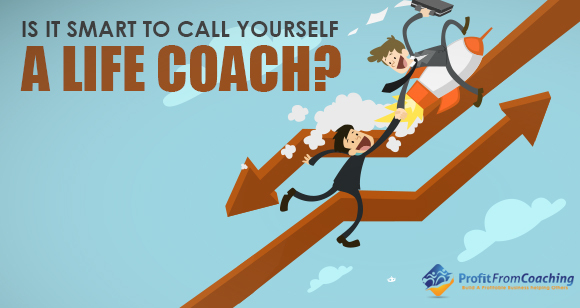 Previous Post Get More Clients: A Simple Tweak That Makes A Huge Difference Next Post Are You Really A Professional Coach, Speaker Or Trainer? Remarkable video-short,straight & simple.Keep it up,we should see soon.